When Buying a Laptop,it takes a lot’s Of time for Choose a Best One Laptop for us. There are many Laptops are available in market that consider the lot’s of features.All the Laptops are Having the Different Features. So,we are Confused for choose best one Laptop. Here are the most important factors that one has to consider before buying a new laptop. The Battery Life is Most Important things for those who are work with their Laptop while outside frequently.There are 6-cell batteries and 9-cell batteries.9-cells provide stand-alone power than 6-cell batteries. The Operating System is also important things for use better work. All The Laptops are Having the new market operating System like Windows 7 and Windows 8.If you buy a Apple Laptop than that Come with their Operating System Mac OS. RAM is also important factor that use for the speed up your computer. The RAM is high that computer having the more speed.The 2GB or 4 GB RAM is enough for Laptops. Now The Processors are come with high speed.The i Serious Processor by Intel is more used processor like i3,i5 and i7. The Screen Size is also consider before buying a Laptop.You may think that a 17-inch widescreen display is just what you need. Ultimately, that may prove to be too big.the 14-inch and 15.6-inch Laptops are also available. Buy a Laptop that consider the features of Bluetooth,camera and wireless. Check the type of keyboard and the layout. Normal layout we use in India is the US layout of keyboards. If it is a 15 inch screen laptop, You will have Numeric Keypad. Sizes lesser than 15 inch will not have it. Some keyboards come with back-lit LED lights for Easy typing in dark.Touch Pad is common for all laptops. Check out all the ports for USB, Speakers,Network, HDMI and others. Laptops starts coming with USB 3.0 port for faster data transfer. e-SATA ports are also available. It can be used as a USB port. It is mainly to transfer with external hard disk drives. 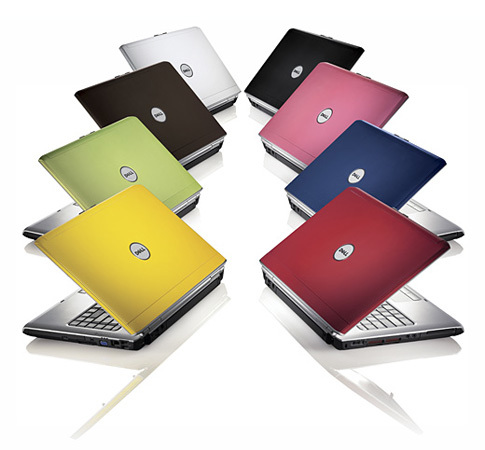 Choose a better Design and Color for your Laptop.Now a days Laptops are available in many design and color. The Graphics property is also most important factor.you can also add 1 graphics card in your laptop.If you are Gamer,Designer or Heavy user than you need more Graphics. 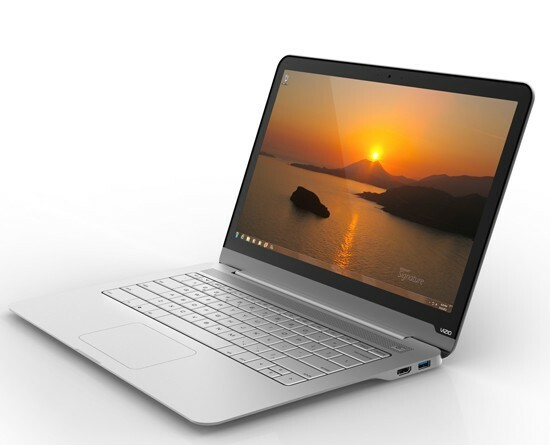 Choose a laptop that Price having in your budget.now a days laptops are coming with low price with a suitable features.Choose a Laptop that perfectly use for your work. So,Here I Consider 11 Things that are help you to find a Best One Laptop for your use.